As a nineties kid I could not have be more excited about the glorified resurgence of nerddum that took place with the launch of Pokémon Go. I can clearly remember 1998 when my six-year-old career ambitions suddenly shifted from astronaut, to Pokémon master. Of course now I’m a copywriter, so neither one of those really panned out. When I saw the impact that the app was having I wanted to create something physical that would cause players to take a momentary respite from their digital dealings, and allow them to feel that their favorite game had really come to life. Thus the Pokémon sign post project was born. This sign was placed outside a row of Boston bars because each head has its own working brain and distinct personality, representing and expressing sorrow, anger and joy respectively, making it the most enjoyable bird to have a drink with. A few too many shots of whiskey and Dodrio will start crying about its latest heartbreak, try and start a bar brawl, and perform karaoke to his favorite beastie boys jam, all at the same time. Perhapse the most contervisal of the signs, it played on the political turmoil in America, which is probably the result of mischievous Pokémon. 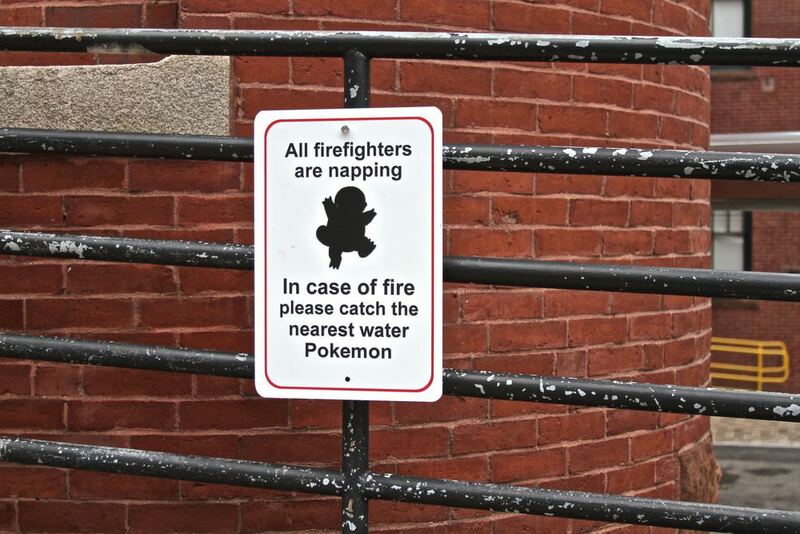 Of course Pokémon aren’t real, but I think we all know that if they were we’d put them right to work. If these creatures were to join the world we would use them for every task, from the menial to the heroic, like a modern day Flintstones. 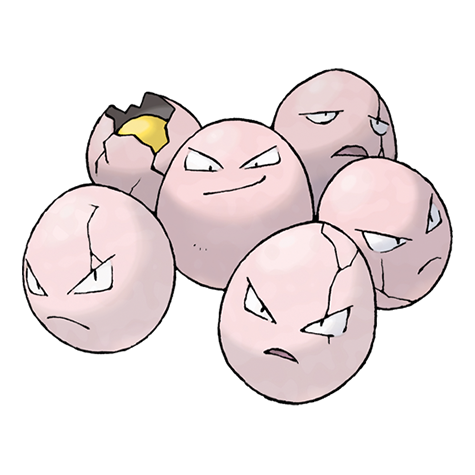 It will forever escape me how a little cluster of eggs can have psychic powers, but then again Pokémon has always required the suspension of disbelief. But I’d imagine in a world full of eggs with psychic abilities a few of the rotten ones would try and take over human minds, and what better place to pray on unsuspecting victims than a supermarket. This work was picked up by local social media phenomenons, Only In Boston, and Boston Tweet, as well as news sources including: WCVB, NECN, The Boston Globe, Boston.com and The Boston Herald.